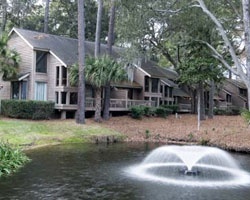 Own a slice of the tip of Hilton Head! Yearly usage in April week 17! Also see Ad# 1537169 for week 18! Will discount if you buy both! Own a slice of the tip of Hilton Head! Yearly usage in May week 18! Also see Ad# 1525545 for week 17! Will discount if you buy both! 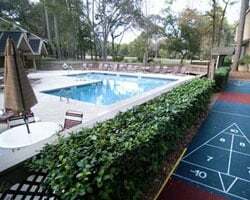 Lovely retreat on the tip of Hilton Head! Yearly usage in May week 18! Make your offer today! Price reduced. 2 weeks on 1 deed! Great opportunity to own consecutive weeks! Buyer may receive a title fee credit, inquire for details! Enjoy choosing the dates for your vacation every yr! 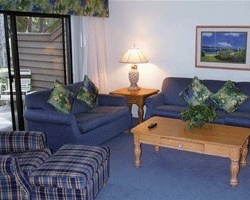 Relax & have all the comforts of home! Buyer May Receive A Title Fee Credit, Inquire For Details! Enjoy all the natural beauty of nature at this peaceful resort! Buyer May Receive A Title Fee Credit, Inquire For Details! Price Negotiable! Enjoy a variety of activities onsite and nearby! Buyer May Receive A Title Fee Credit, Inquire For Details! Annual July week on beautiful Hilton Head Island! Buyer may receive a title fee credit, inquire for details! 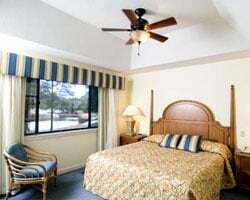 Beautiful resort in the heart of the Sea Pines Plantation! Buyer may receive a title fee credit, inquire for details! Many onsite and nearby activities! Annual week 34 usage! Buyer may receive a title fee credit, inquire for details!